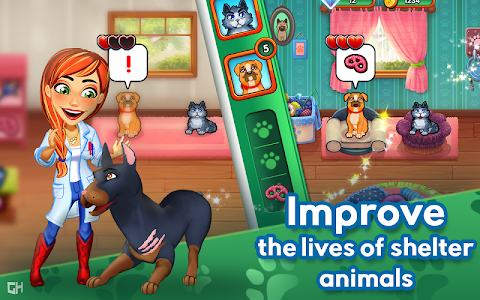 Assist vet Amy as she treats pets in her new pet clinic! 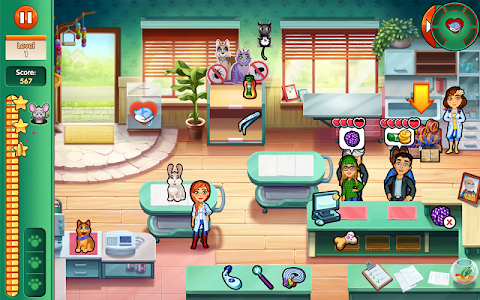 Test your vet skills in our newest time management game, Dr. Cares – Amy’s Pet Clinic! 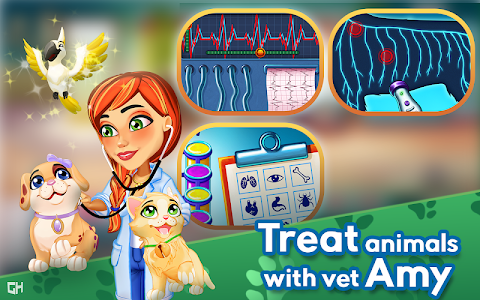 In the second episode of Dr. Cares - Amy’s Pet Clinic, Amy has taken over her grandfather’s veterinary practice. However, her grandfather’s left some big shoes to fill, and Amy quickly finds out that running her own clinic is harder than she thought. If she’s going to save the animals, she’s going to need some help - and that’s where YOU come in! Amy’s trying to build up her reputation as Snuggford’s new pet doctor - but life has a knack for getting in the way. No sooner has she started to settle in, than her childhood rival shows up in town, dragging her past into the present. 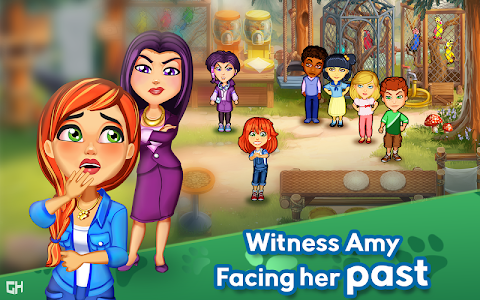 But while Amy struggles to deal with both her vet clinic and her past, disaster strikes! A mysterious epidemic spreads through the town, threatening the lives of pets across Snuggford! Her best friends Crystal and Lisa offer their help, but Amy doggedly insists on doing everything herself. Will Amy find a cure for the epidemic? 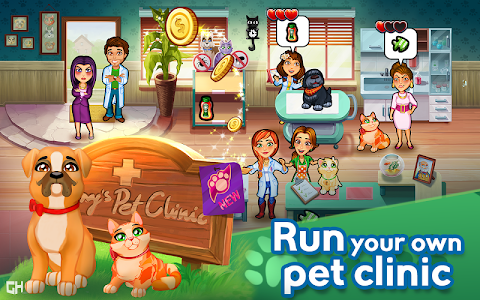 Play Dr. Cares – Amy’s Pet Clinic and find out now! Try the first few levels for free! Then, choose to unlock the full game with an in-app purchase, or continue playing the free version with ads. 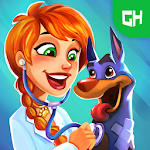 Thank you for playing Dr. Cares - Amy's Pet Clinic! With each update we aim to improve the game's stability and quality further. We hope you enjoy our game! Similar to "Dr. Cares - Amy's Pet Clinic ? ?"